The Netherlands Institute for Radio Astronomy (ASTRON) and the Joint Institute for VLBI ERIC (JIVE) is now accepting applications for JIVE/Astron Summer Internship 2019 in Netherlands. The student so the ASTRON/JIVE International Summer Student Programme will spend 10-12 weeks) at the institute in Dwingeloo in the Netherlands. Undergraduate (Bachelor) and Master’s students can apply for ASTRON international summer internship. The Astron Internships are fully funded by Netherlands Institute of Radio Astronomy. There is no application fee. The research grant will provide successful candidates with free accommodation, monthly stipend and round travel air ticket. ASTRON is the Netherlands Institute for Radio Astronomy. They observe and investigate the signals that the Universe emits at radio wavelengths. Their mission is to make discoveries in radio astronomy happen. This means that they not only do fundamental astronomy research, but they also design and manage some of the world’s leading radio telescopes as well as pushing the boundaries of technology to create ever better and more sensitive instruments. ASTRON is one of the world best research institute in the field of Astronomy. Their astronomers and engineers are renowned internationally. Don’t miss this amazing opportunity. Do Apply for Netherlands Internship and Share with your friends. The duration of the ASTRON/JIVE International Internship 2019 is 3 Months. They expect the participants to start early June 2019 to ensure overlap of the participants so they can fully benefit from the scheduled lectures and social activities. Possible topics of study include radio galaxies and quasars, aspects of observational cosmology, continuum and line mission/absorption from normal and starbust galaxies, stellar maser astrometry, faint radio sources, pulsar timing, pulsar searching, synchrotron transients, fast radio bursts, molecular clouds, cosmic magnetism, space science as well as algorithm development – or similar topics, depending on what supervisors will have to offer. The actual project the successful candidate will work on will be defined after arrangement with the local supervisor. The programme is not aimed at engineering or electronics students. Here are some best summer internships all over the world. Must Apply! 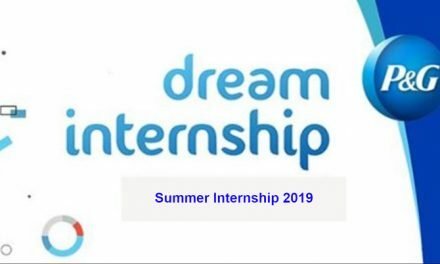 How to Apply for IVE/ASTRON Summer Internship 2019? 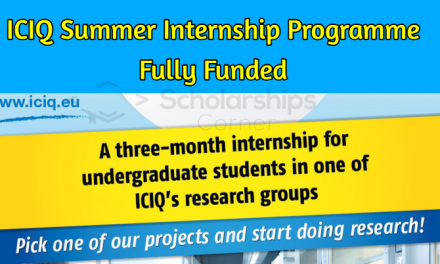 Click on APPLY NOW button to proceed to 2019 Summer Research Programme application form. 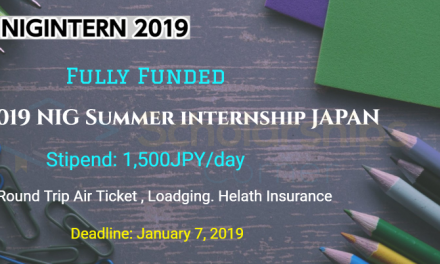 To apply for the summer studentship 2019 or edit your application, please use the online application form below. In the form, you should provide the names and details of two referees. These referees will be asked to submit a reference letter for you before February 1, 2019. This is also an on-line process. The last date to apply for JIVE/ASTRON Summer Internship 2019 in Netherlands is February 1, 2019.